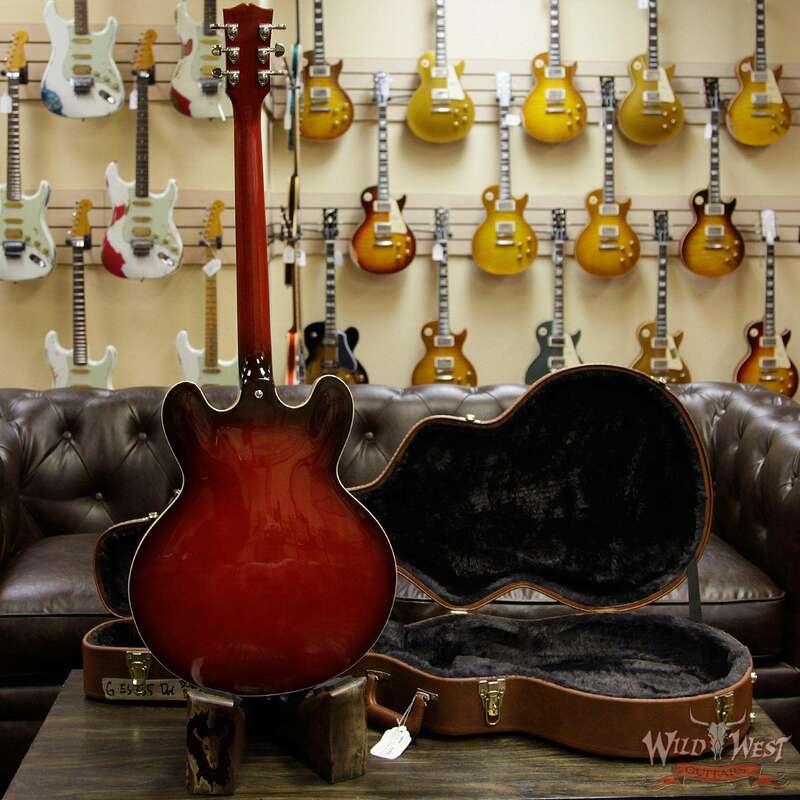 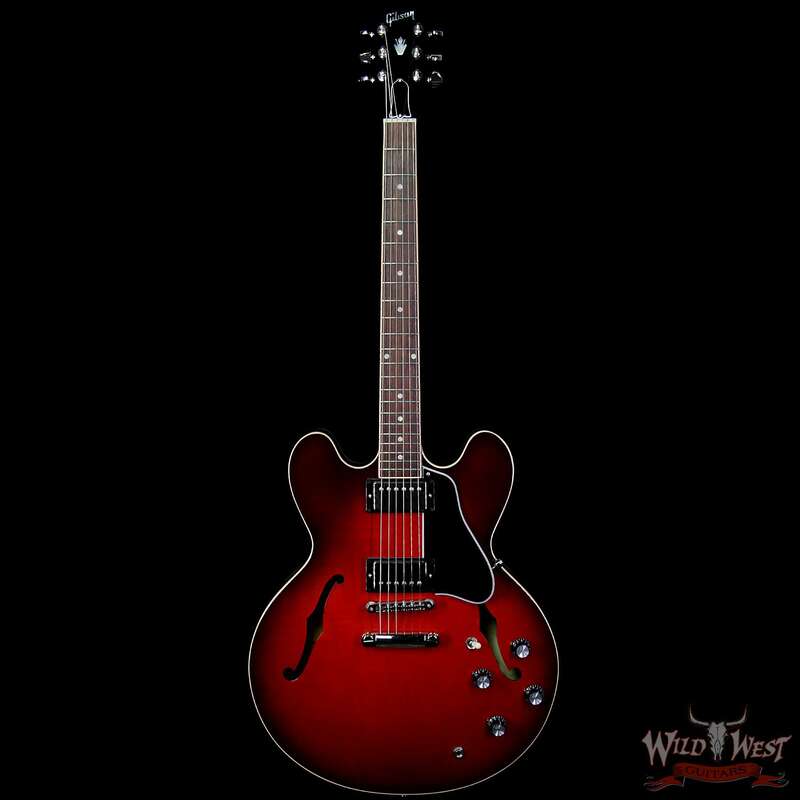 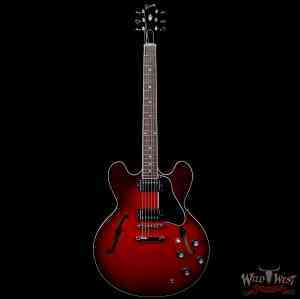 The 2019 Gibson ES-335 DOT is the cornerstone of the Gibson ES line-up. 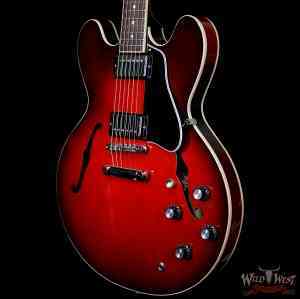 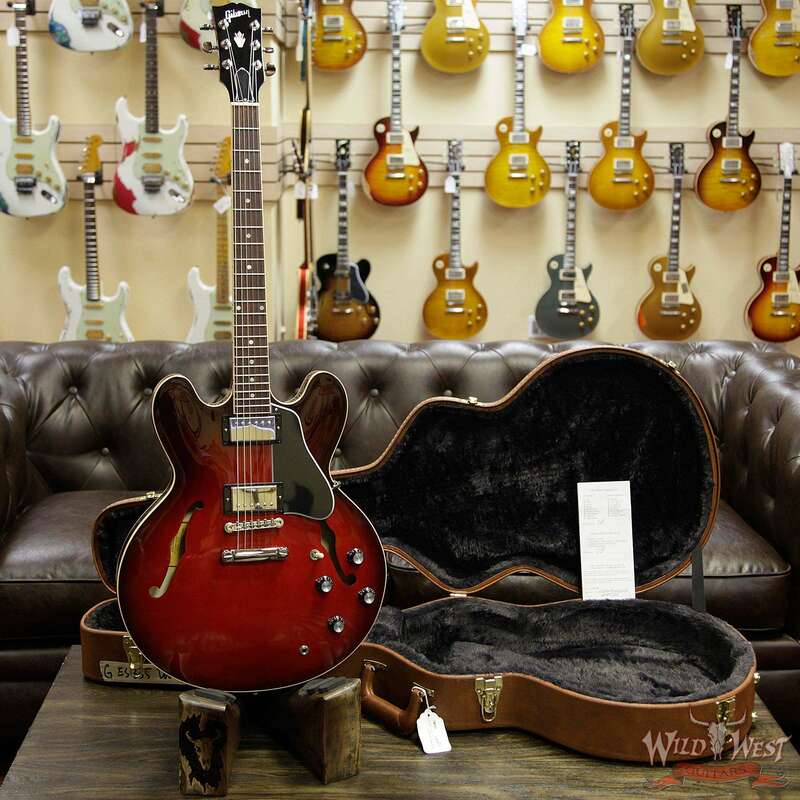 From it’s inaugural appearance in 1958, the Gibson ES-335 set an unmatched standard. 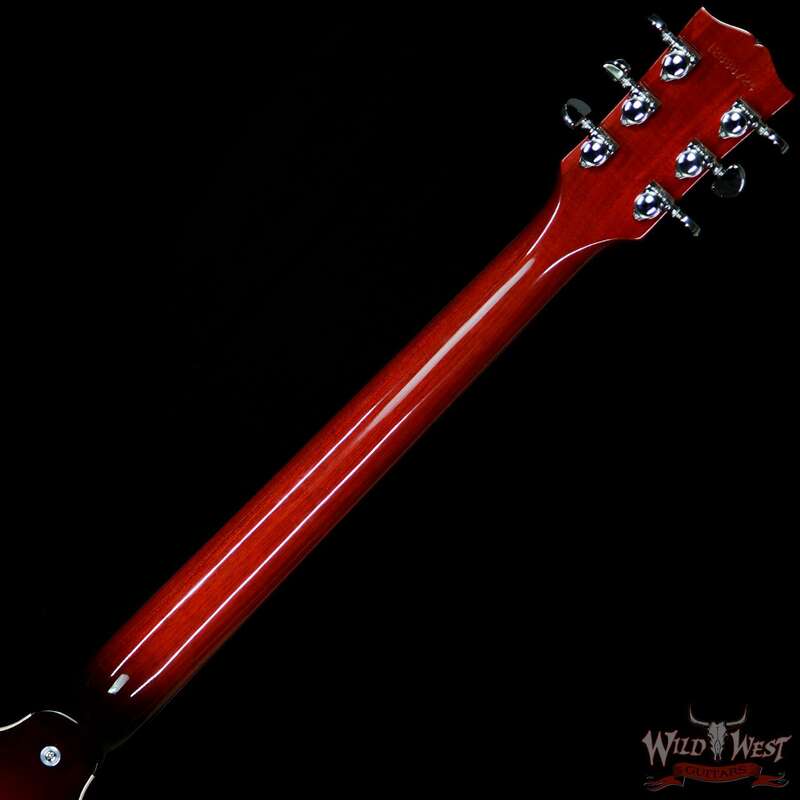 The pearloid dot inlay rosewood fingerboard on a hand-rolled Rounded “C” mahogany neck remind players where it all started. 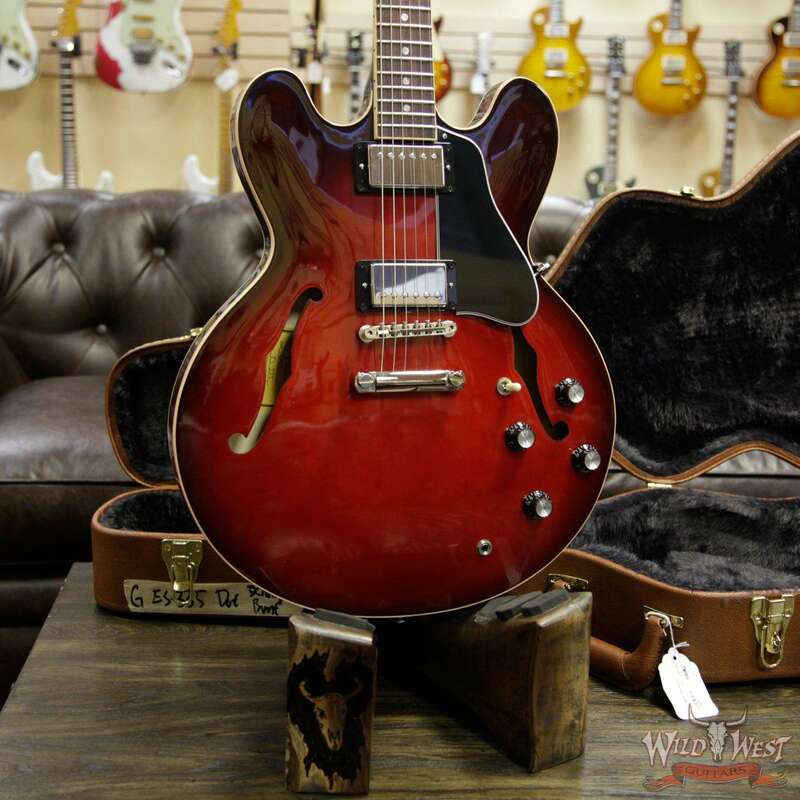 57 Classic humbucking pickups are paired with our MTC Plus control assembly. 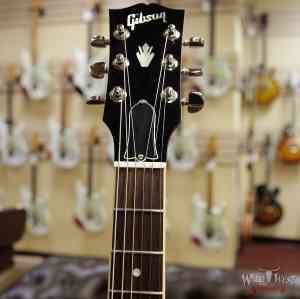 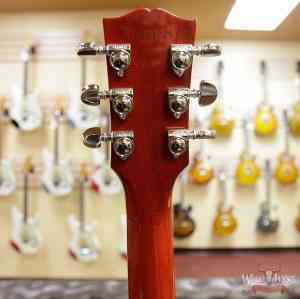 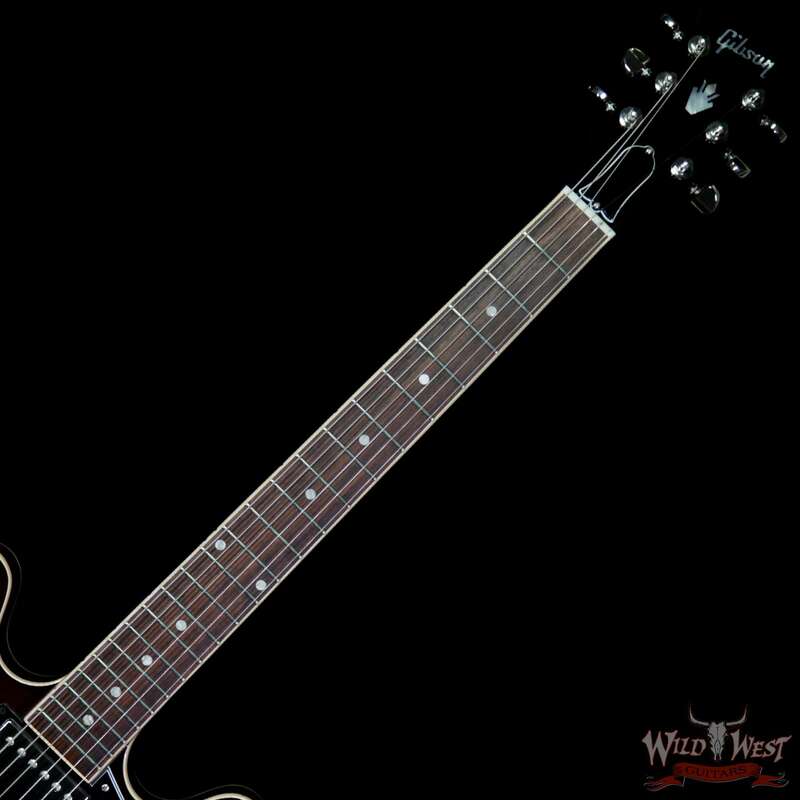 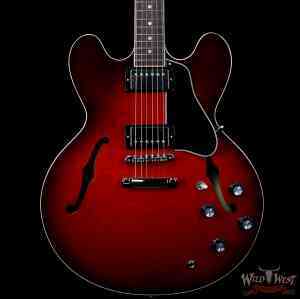 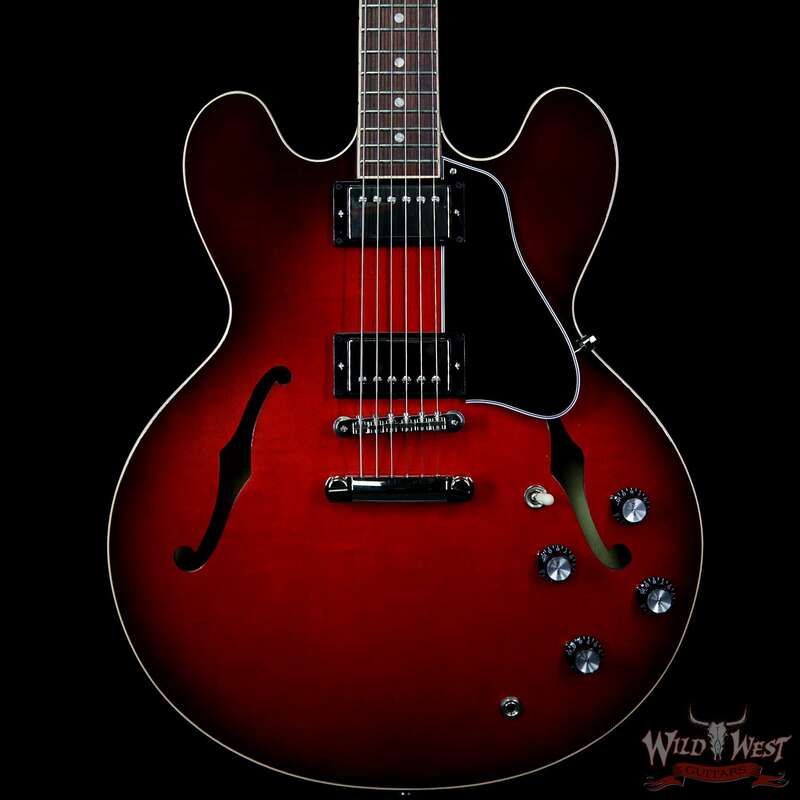 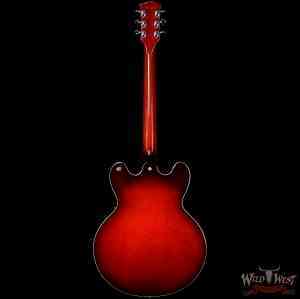 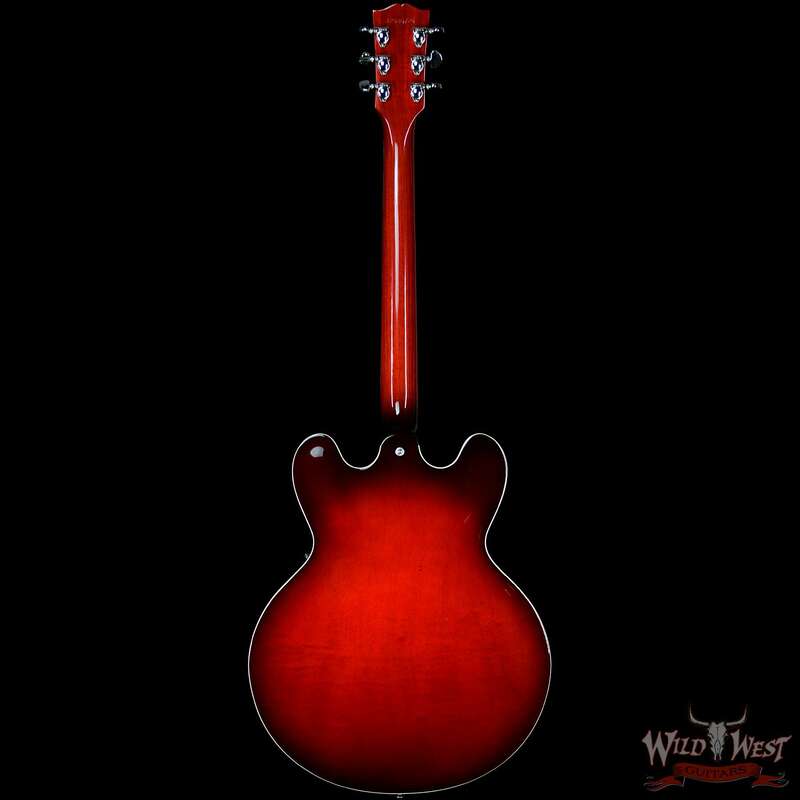 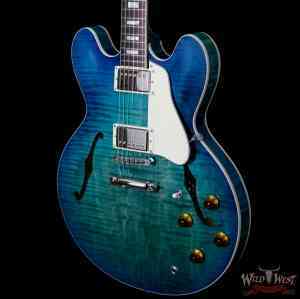 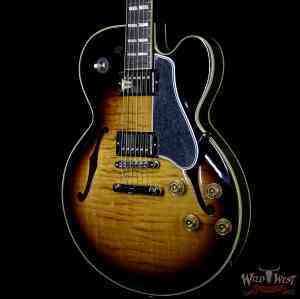 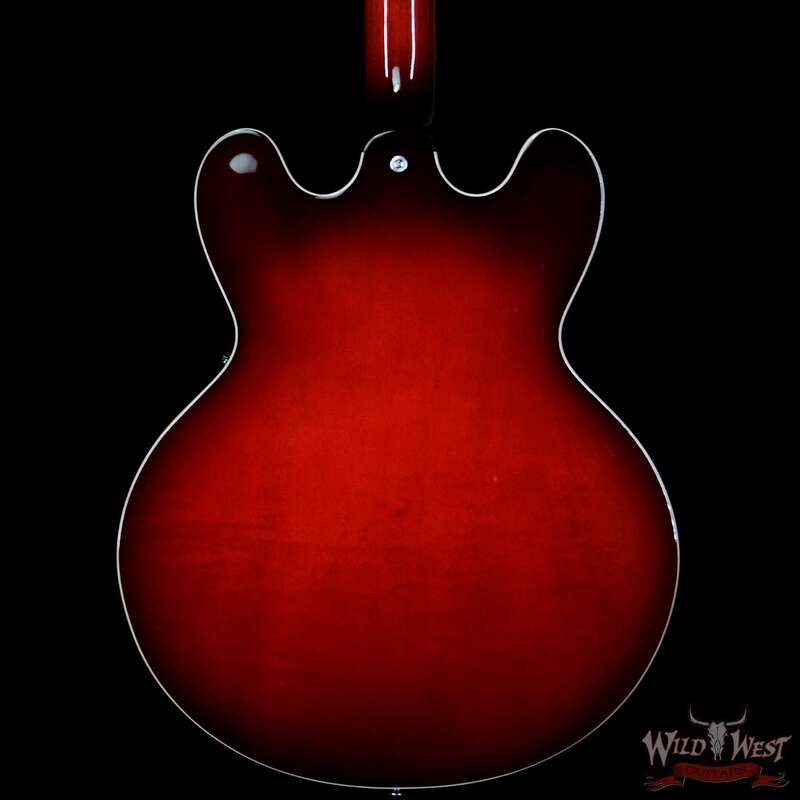 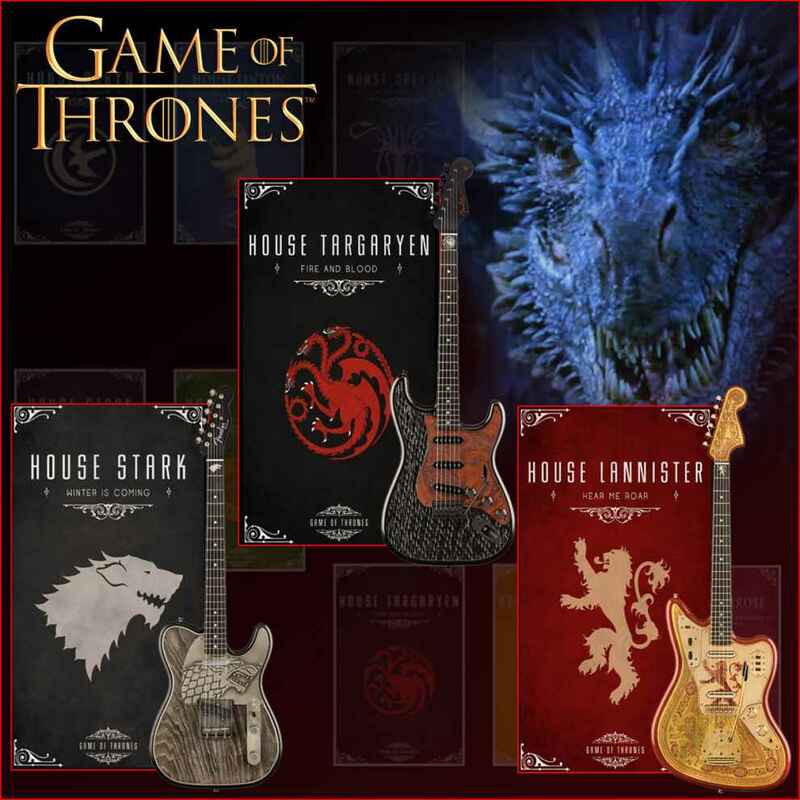 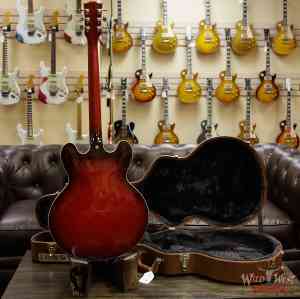 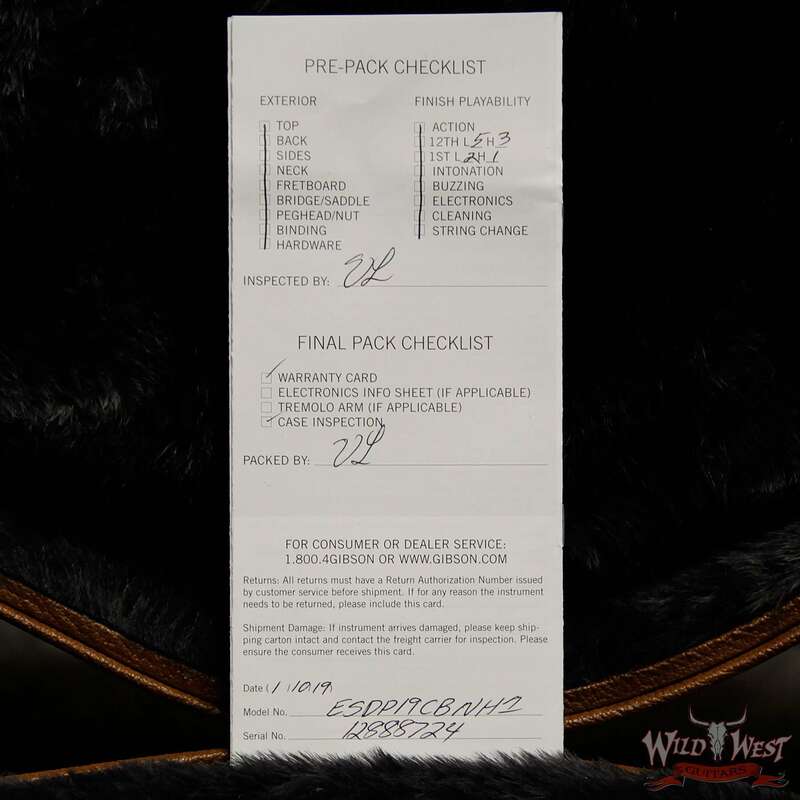 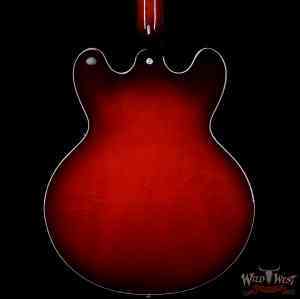 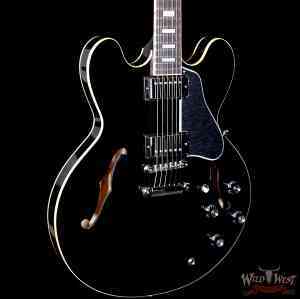 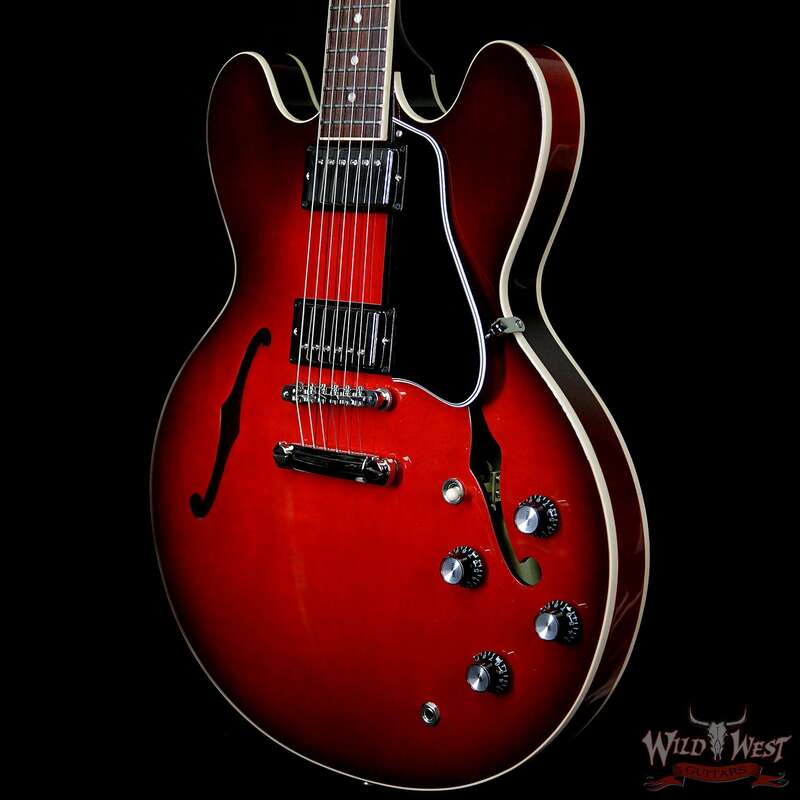 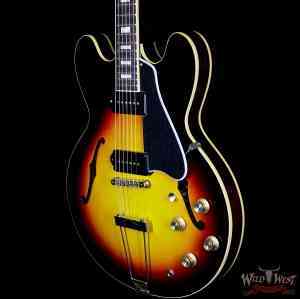 The result, is that versatile Gibson ES tone that players have craved for over 60 years. 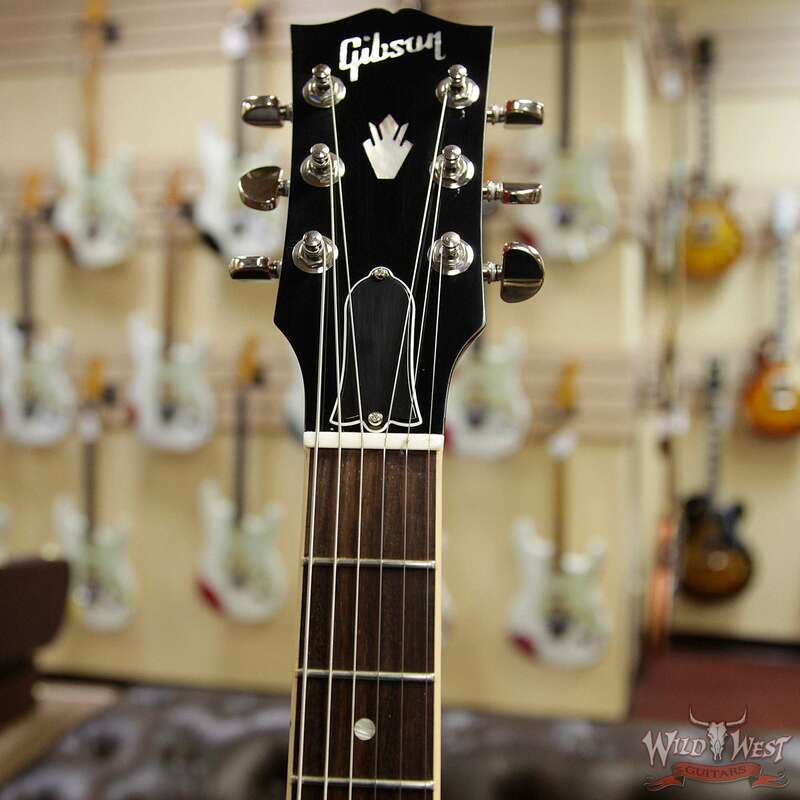 Tuning stability and precise intonation are provided by the Grover “Milk Bottle” tuners, ABR-1 bridge with titanium saddles, and locking tail piece studs. 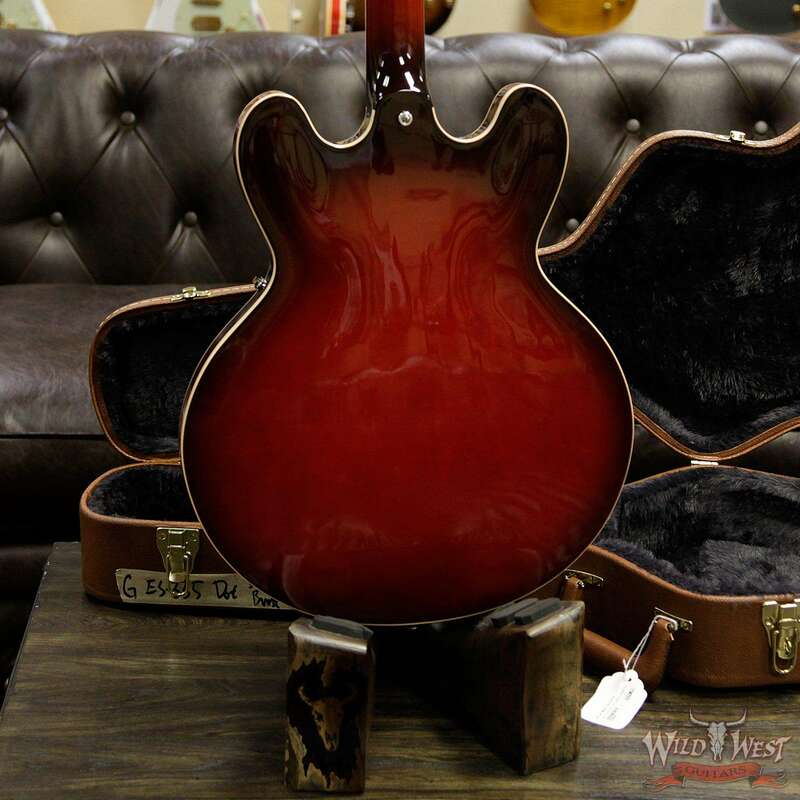 Impressive finishes include Antique Faded Red and Graphite Metallic.